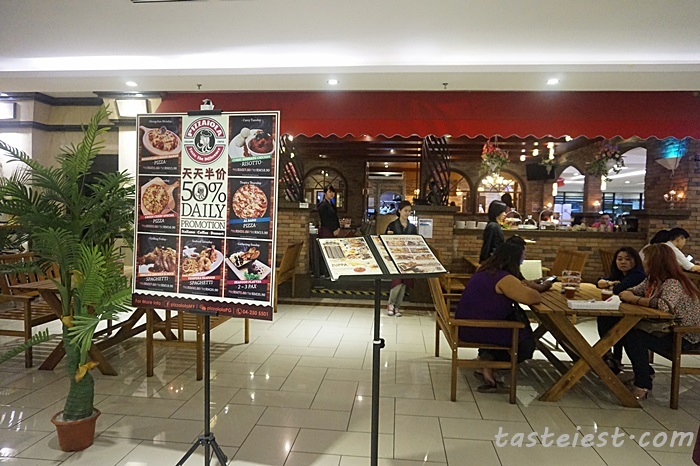 Talking about Pizzaiola I believe most of us has heard about it great name before and even we blog about it before. We still remember all the great food we had and it was a crazy night eating non stop. 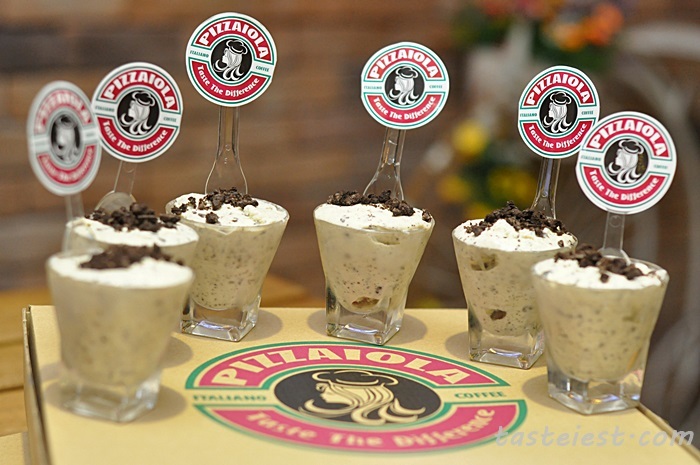 We always share with our friends that Pizzaiola is good and reasonable, well worth the value and now it became even more value for money, why? 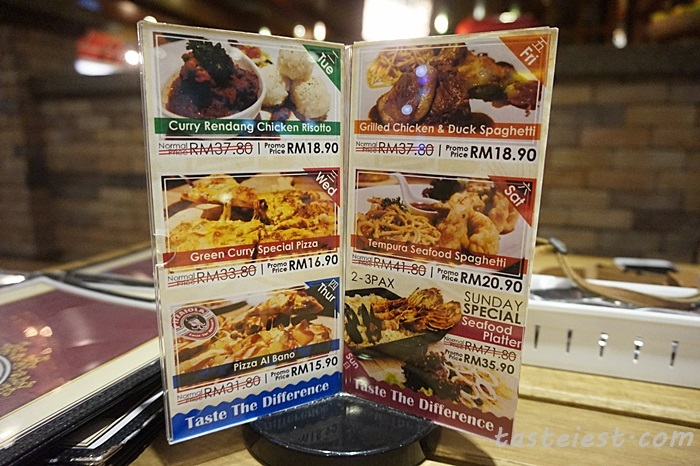 Because of the all day long semi buffet with minimum spending of RM18, it is extremely great deal. 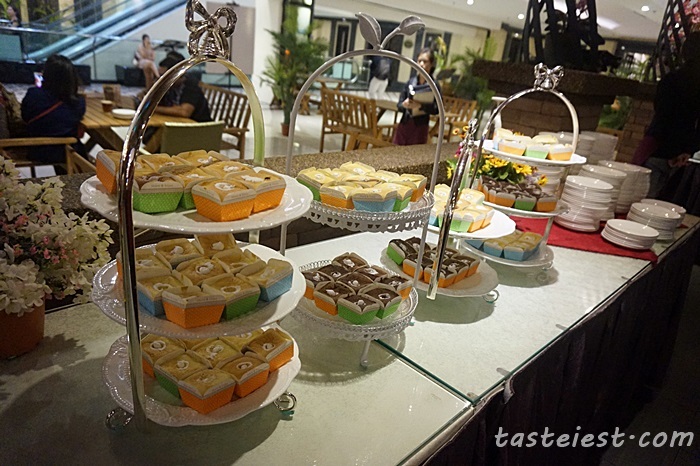 What included in the semi-buffet are Starter, Appetizer, Salad, Pastry and Dessert. 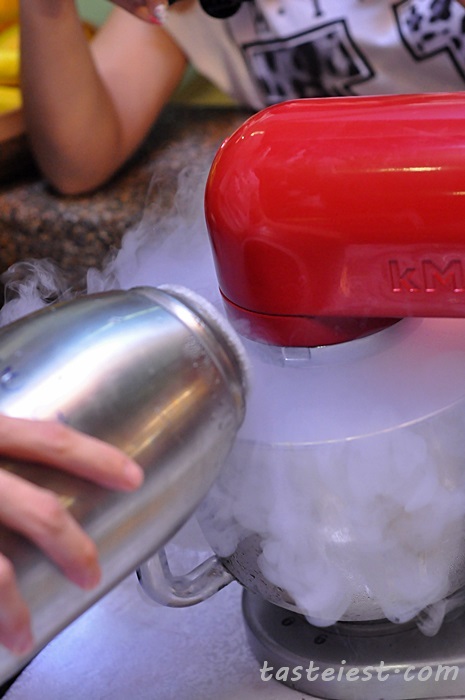 Wait…did I miss out Liquid Nitrogen Ice Cream? Yes, we will share more later. 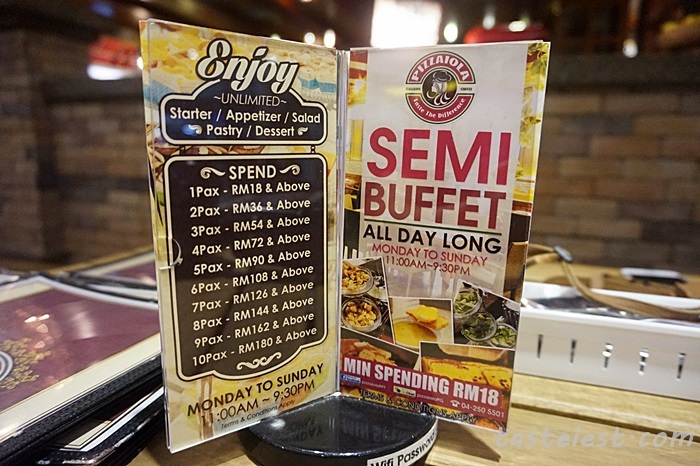 On top of the semi buffet promotion, everyday 50% deal is another awesome deal that selected dishes are entitle for 50% discount and it different everyday. Semi Buffet counter, assorted cake, pastry, soup, salad, dessert…etc. 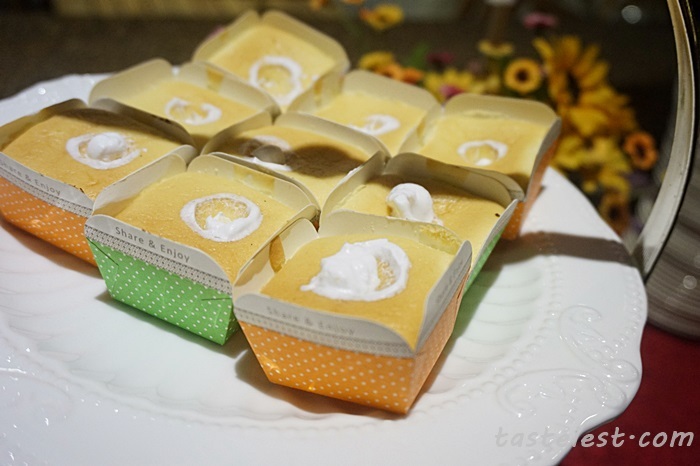 Sponge cake with cream filling. 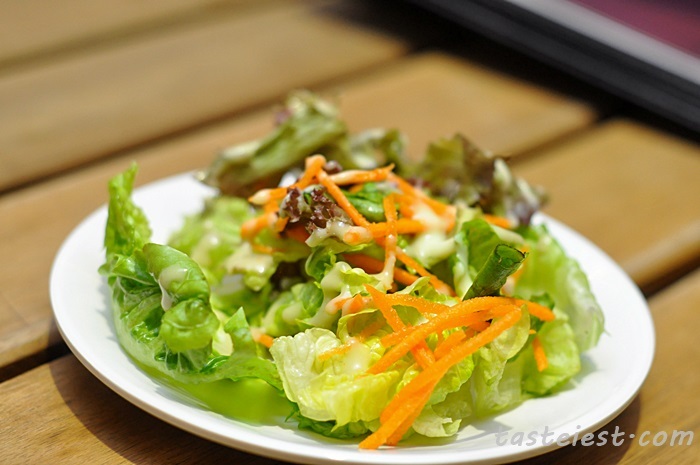 Fresh vegetable salad with assorted dressing. 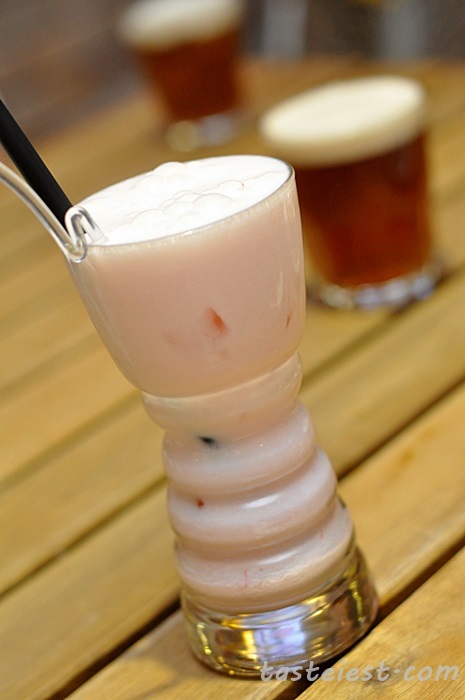 Lemon Bubble Shake RM1.80, don’t you think this look familiar? 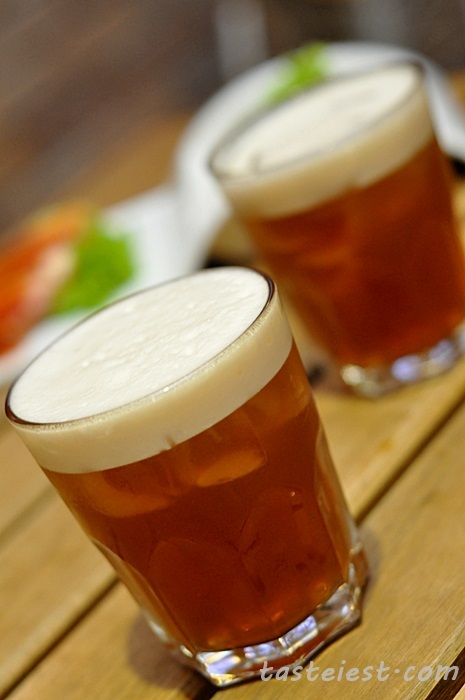 Does it look like Harry Porter Butterbeer? It look 99% same as Butterbeer but taste different, Butterbeer tense to taste like Sarsi with smooth texture but Pizzaiolo Lemon Bubble taste sourish with sweet taste, it is extremely appetizing and best of the best it just cost RM1.80. 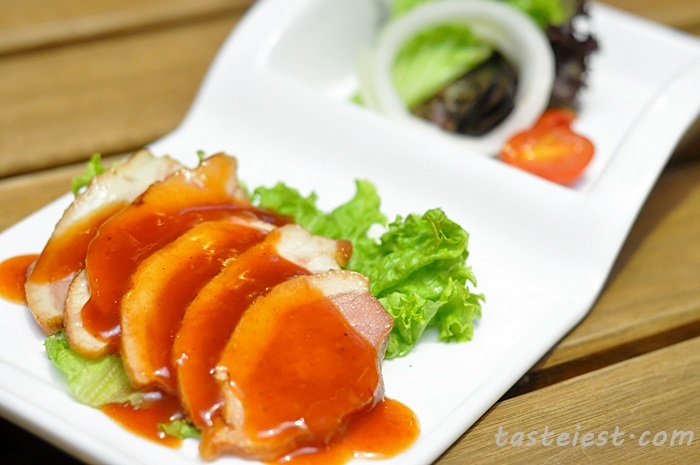 Smoked Duck Breast RM18.80, nicely smoked duck breast top with sweet and sour sauce make it taste good, it is nicely done to texture and not chewy at all. 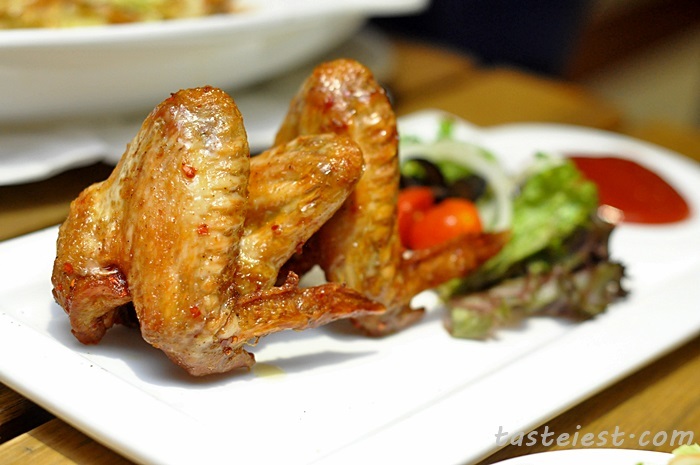 Chicken Wings RM12.80, nicely marinated chicken wing deep fried then coated with a layer of sweet and spicy sauce. It is very crispy and flavorful. Carbonara Unagi Spaghetti RM20.80, big pieces of Unagi served together with Carbonara. 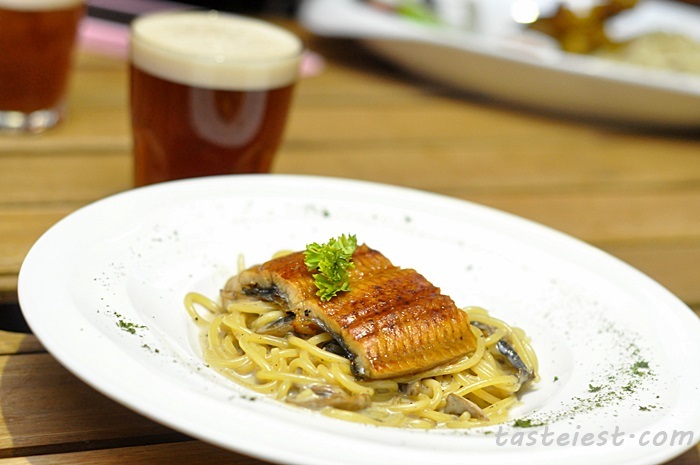 Spaghetti are cook with assorted mushroom with butter sauce to create a creamy yet flavorful taste add on nicely grilled Unagi make it a perfect combination. 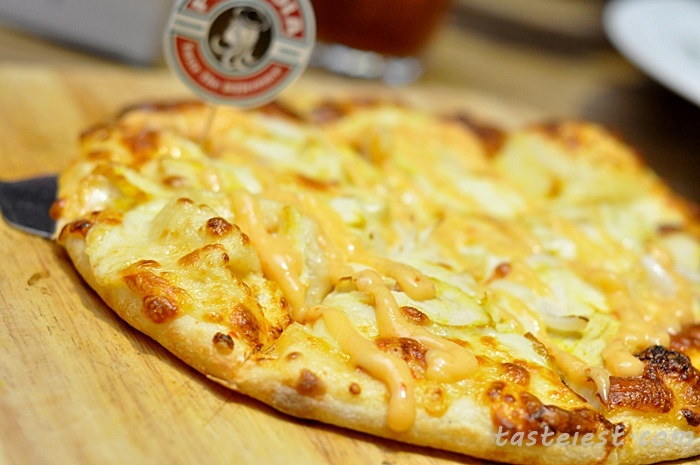 Mongolian Cheesy Mango Pizza RM31.80 (Normal Price) RM15.90 (Promo Price), if you are cheese lover like us then you must visit Pizzaiola on Monday because you can only get to eat this Cheesy Pizza on Monday for half price. Crusty pizza fill up with generous amount of cheese is just awesome. 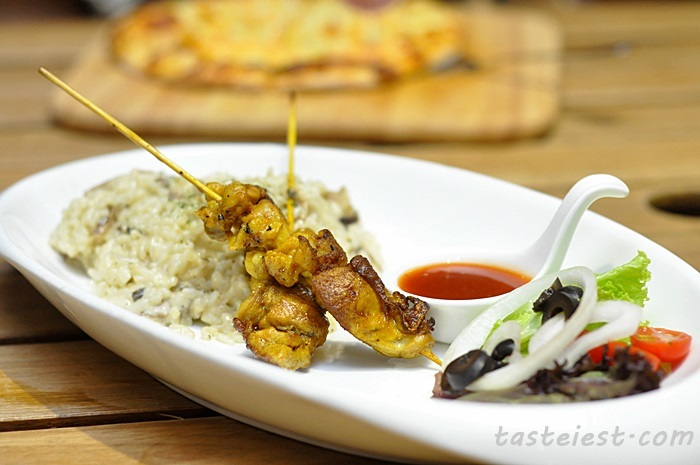 BBQ Chicken Risotto RM19.80, marinated chicken drum stick meat grilled and served with Risotto and fresh salad. Risotto has very strong butter taste and it is not mushy, every piece of rice are still in good shape. Chicken meat are tender with a little bit of spices flavor. 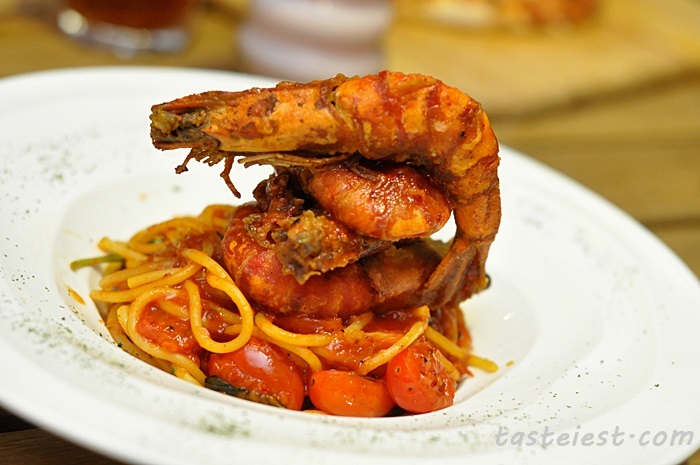 Gamberi Arrabiata Spaghetti RM18.80, deep fried prawn with chili herb flour served with tomato sauce spaghetti. We awarded this dish “the most handsome dish”, we are really impress by food presentation. Deep fried prawn are stacking on top of each other to make it stand out from all other dishes. Prawn is pretty big in size and deep fried to crispy texture is just awesome, coating with a layer of sweet and spicy sauce make it just nice with the sourish taste spaghetti. 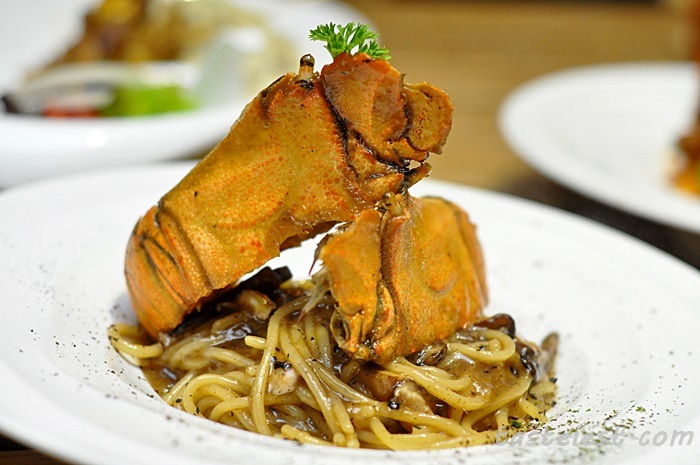 Black Pepper Rock Lobster Spaghetti RM22.80, one whole Slipper Lobster cut into half, baked and served with black pepper sauce spaghetti. Personally I found the Black Pepper sauce a little bit too strong for my liking but the slipper lobster meat is very springy and flavorful. 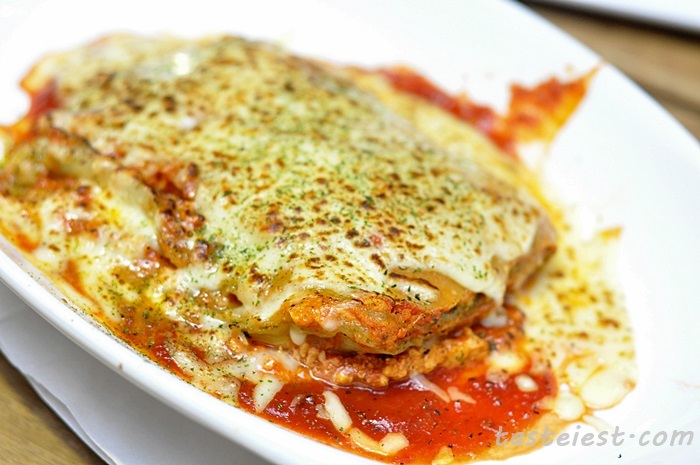 There is two type of Lasagna in the menu which are Chicken and Beef, we are so crazy to try both and it is so filling. 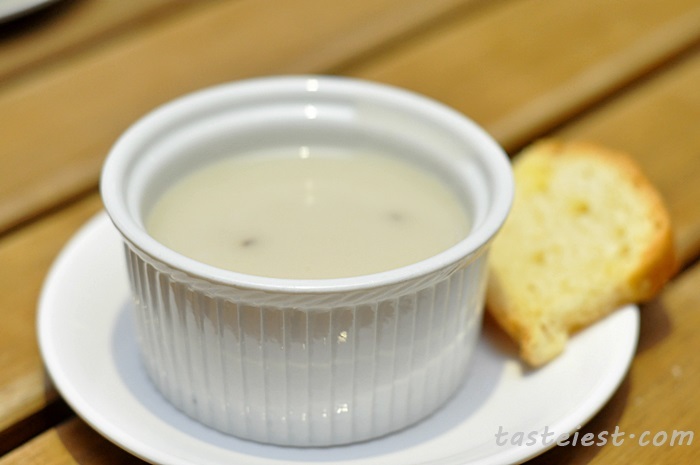 Highly recommended for sharing as the portion is big and it way too cheesy. 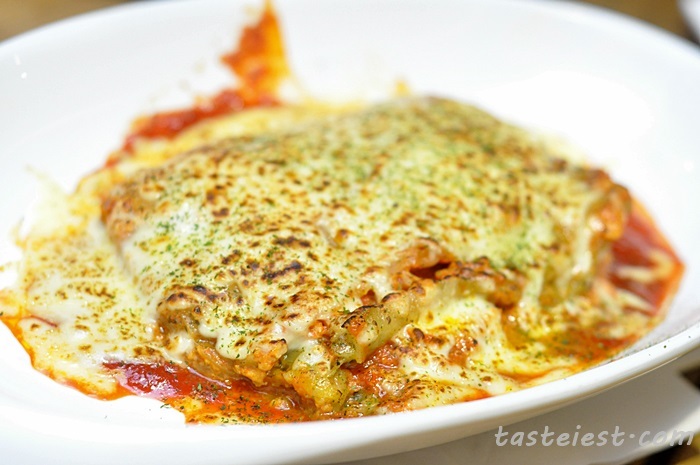 Multiple layer of Cheese, Lasagna Noodle and Protein making this dish a heavy meal, it is very delicious though but just can’t eat much. 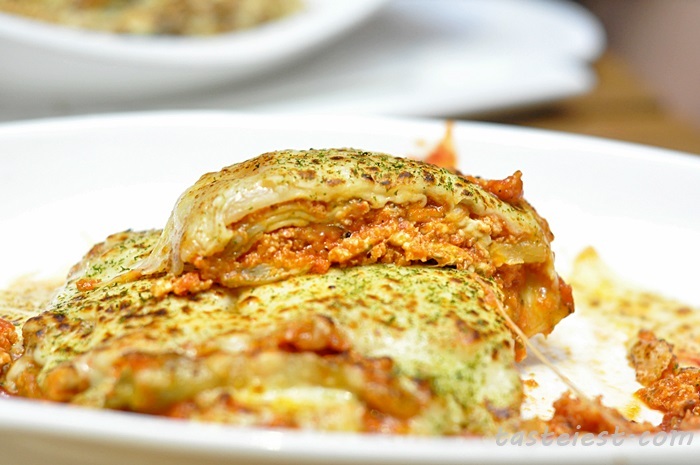 Personally I found the Beef Lasagna taste better as it has ground beef natural sweetness and the unique flavor from beef is irresistible. Baked Risotto with Unagi RM23.80, instead of calling it Risotto I will call it fried rice due to dry texture of rice but that is a good for my opinion. The rice is very fragrance and serving with Unagi with a layer of cheese on top is just perfect, it has cheese fragrance and saltiness together with Unagi sweetness that goes well with the rice at the bottom. 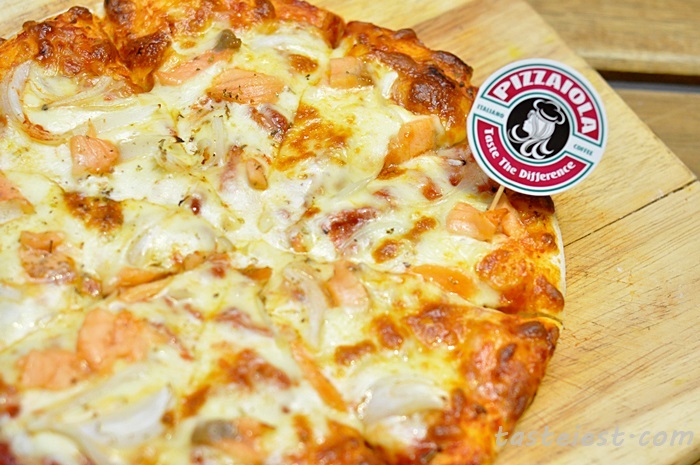 Salmone Affumicato Pizza RM25.80, Salmon and Onion topping with generous amount of cheese baked with crispy Pizza is just delicious. 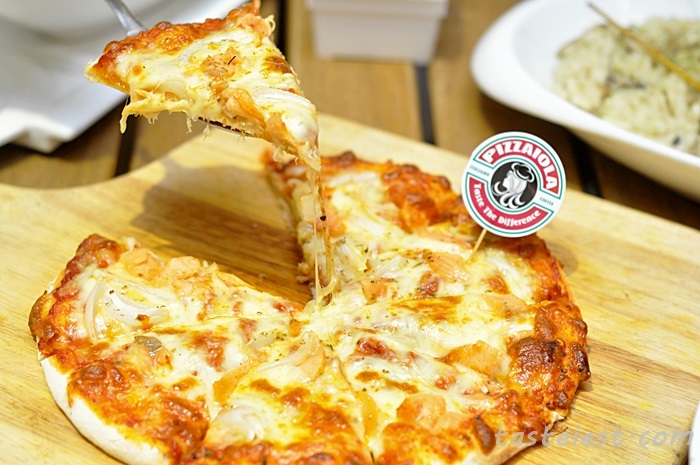 Pizzaiola has never failed in their Pizza, it is always food no matter what topping. 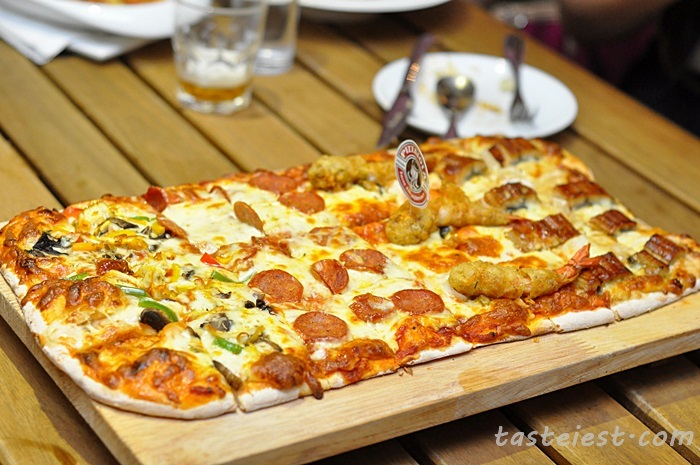 Pizzaoila Pizza RM52.80, a combination of Teriyaki Unagi, Beef Pepperoni, BBQ Chicken and Spicy Seafood Pizza forming super big size Pizza that enough to fill a couple of adult. 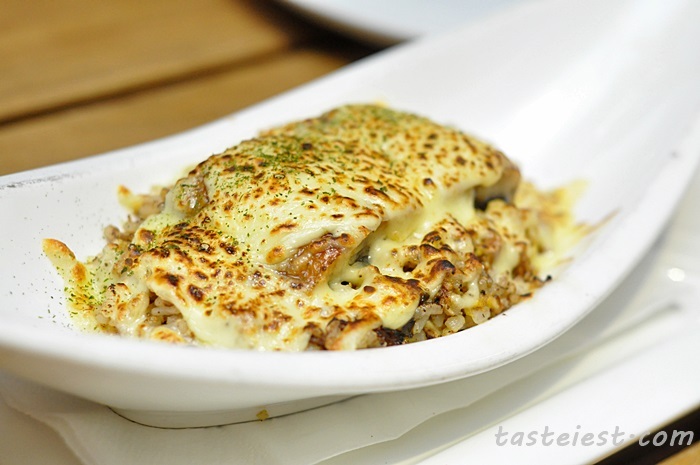 We ate this on our last visit and it is really impressive, generous amount of topping with cheese. 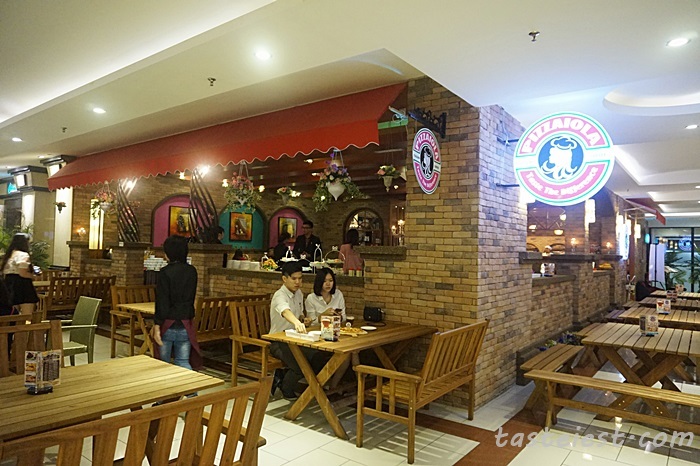 If you will ask me to choose the best flavor among four, that will be Spicy Seafood Pizza follow by Teriyaki Unagi. 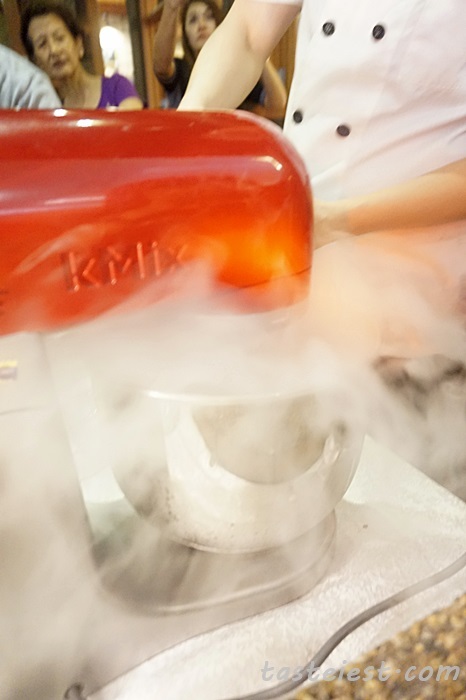 Last but not least, every customer are entitle for one cup of Liquid Nitrogen Ice Cream (Only available from 7pm onward for customer with minimum spending of RM18). Since when I learn about Liquid Nitrogen? Hell Kitchen! 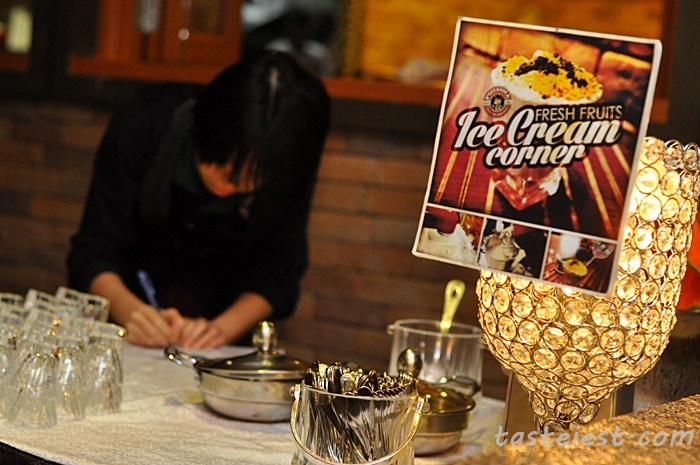 Where contestant use liquid nitrogen to instant frost some of the ingredient or dessert and I never expect to see it in here. I am very surprise by their creative idea of using liquid nitrogen. 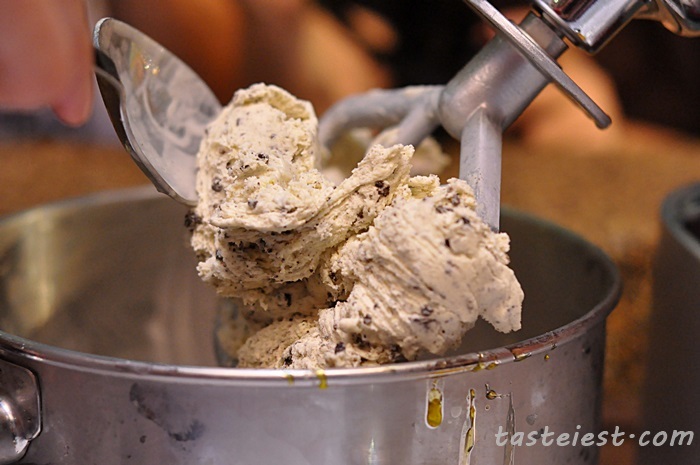 They have different flavor everyday and we got to try mango + oreo ice cream during our visit. Done in seconds! Our ice cream are ready to be served.